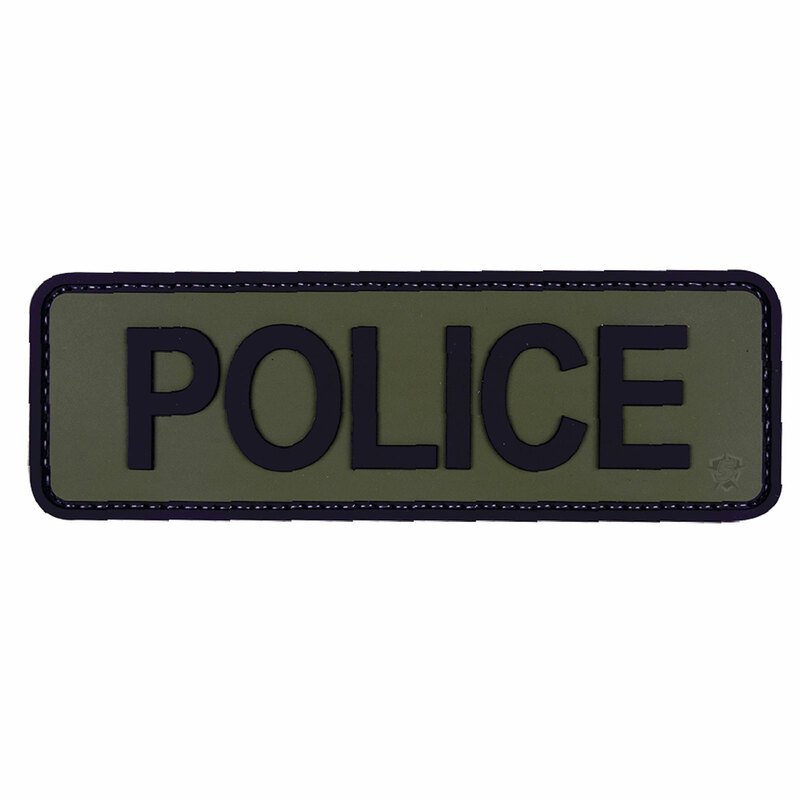 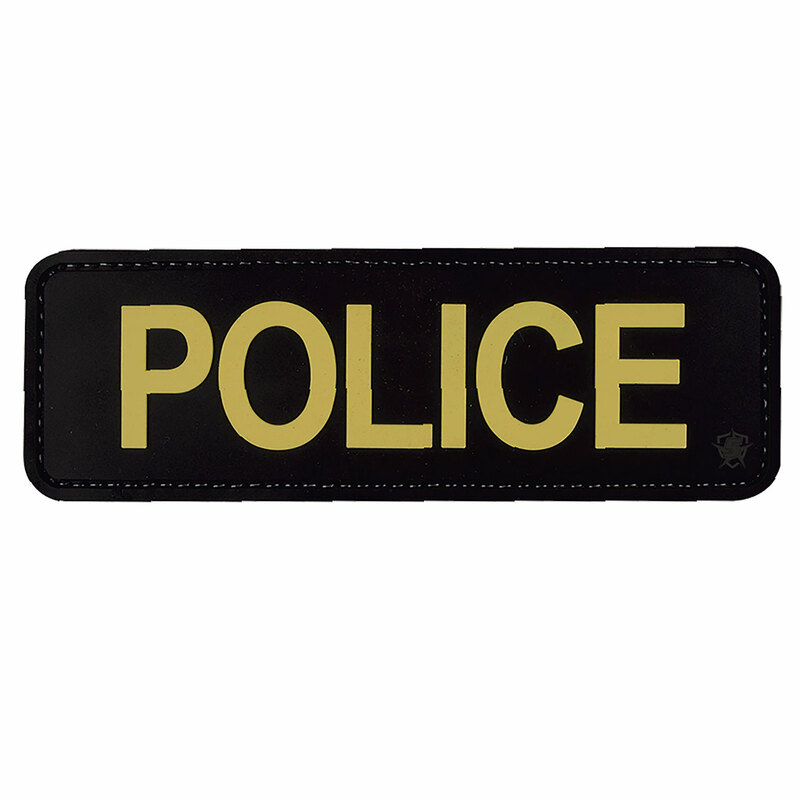 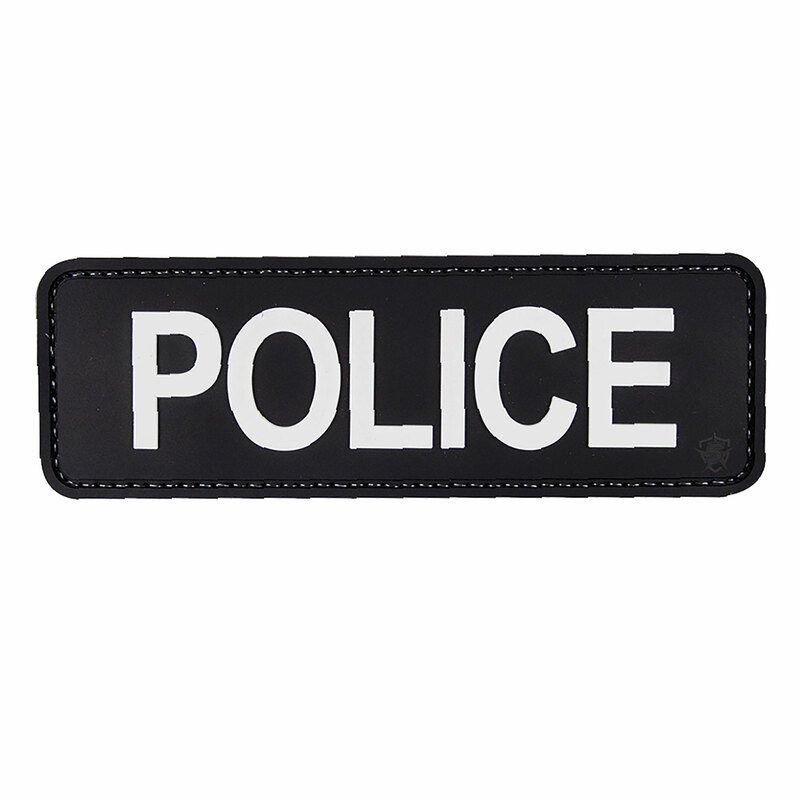 5ive Star Gear’s 6 x 2 Title ID Patch provides instant identification. 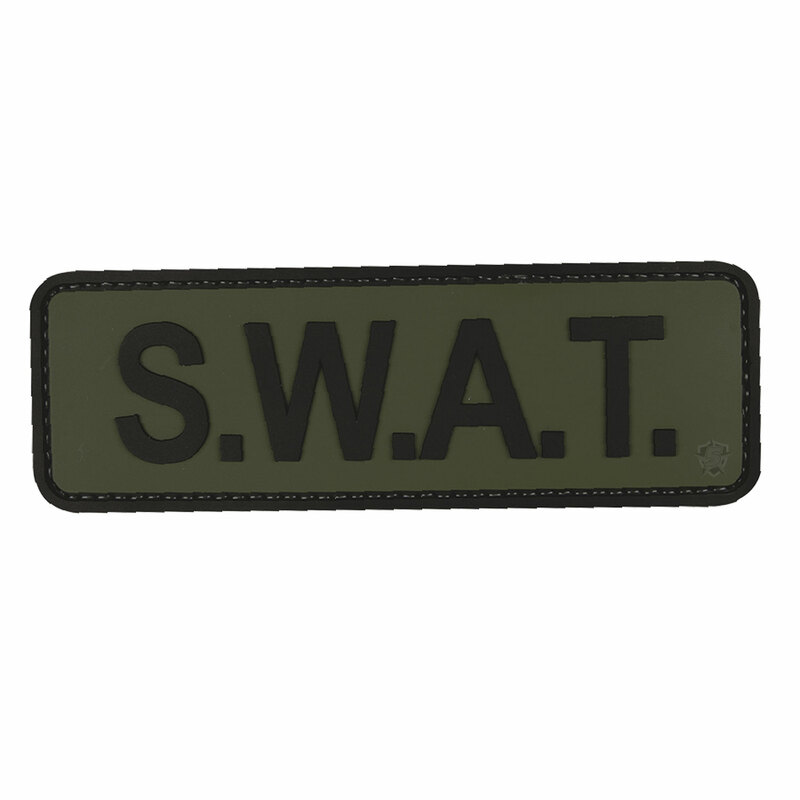 Can be mounted to any loop area on a wide variety or uniforms, headwear, bags and packs. 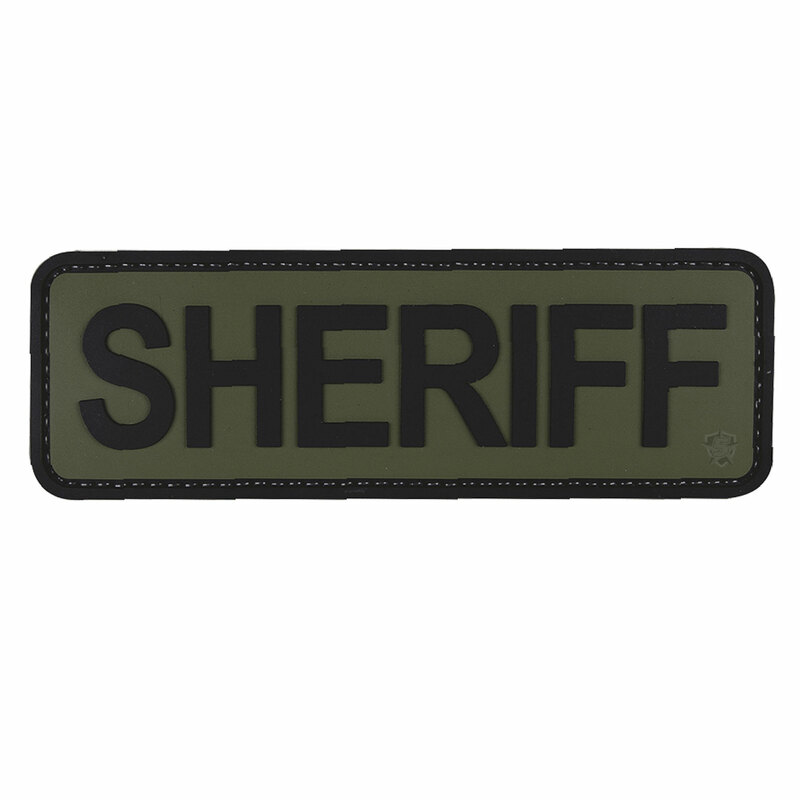 Constructed from washable PVC for durability and ease of care.